Since our last update in February 2019, we have made further progress on the project to deliver AXIS to Al Dhafra Petroleum as the hydrocarbon accounting solution for its Haliba field in Abu Dhabi. We completed the System Test stage of the project at the beginning of March. 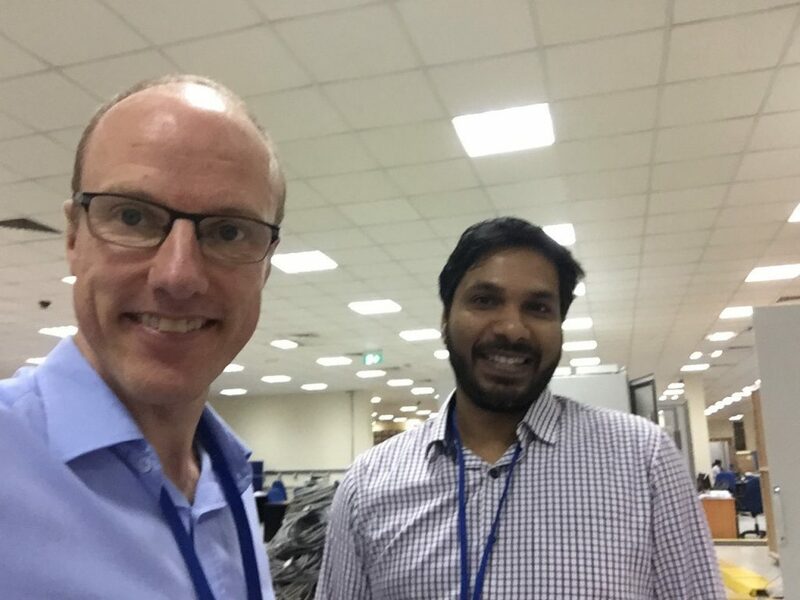 Two members of the project team have travelled to Abu Dhabi to conduct user acceptance testing of the solution in collaboration with our delivery partner Yokogawa. As of Tuesday 9 April, we successfully completed the first round of testing with the project’s primary engineering contractor. We are due to start the second round of testing with representatives from Al Dhafra Petroleum on Thursday 11 April. 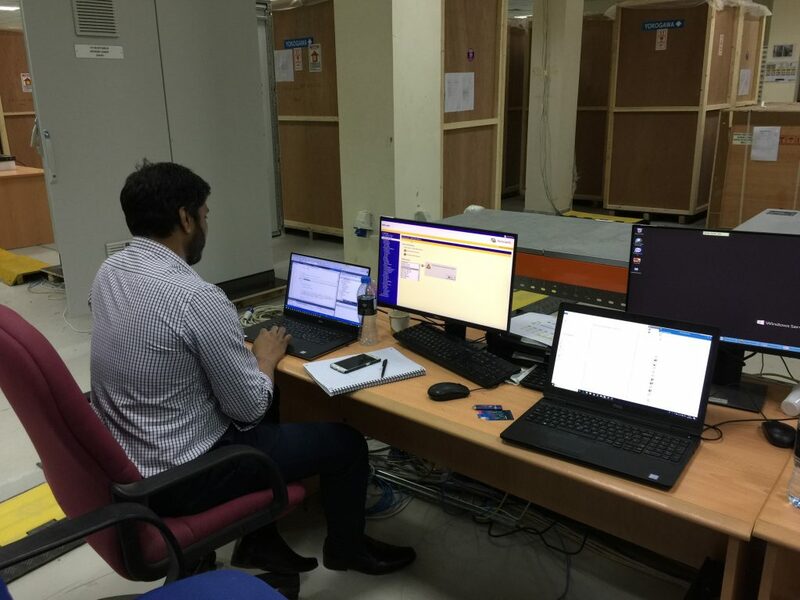 The testing is taking place at Yokogawa’s main engineering facility in Abu Dhabi.